Independently rated as 99.97% efficient in capturing particulates down to 0.3 microns in size while allowing powerful air flow to work in large rooms. Bacteria, allergens, VOCs, odors and mold spores are removed from the environment. 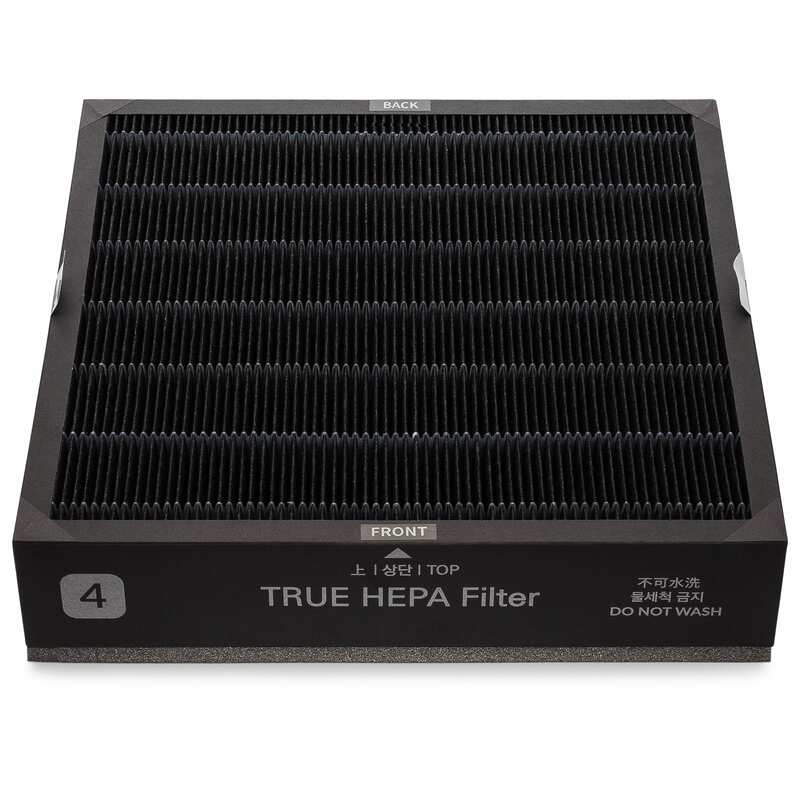 This heavy duty True HEPAMax™ Replacement Filter is for the Winix T1 Air Purifier. 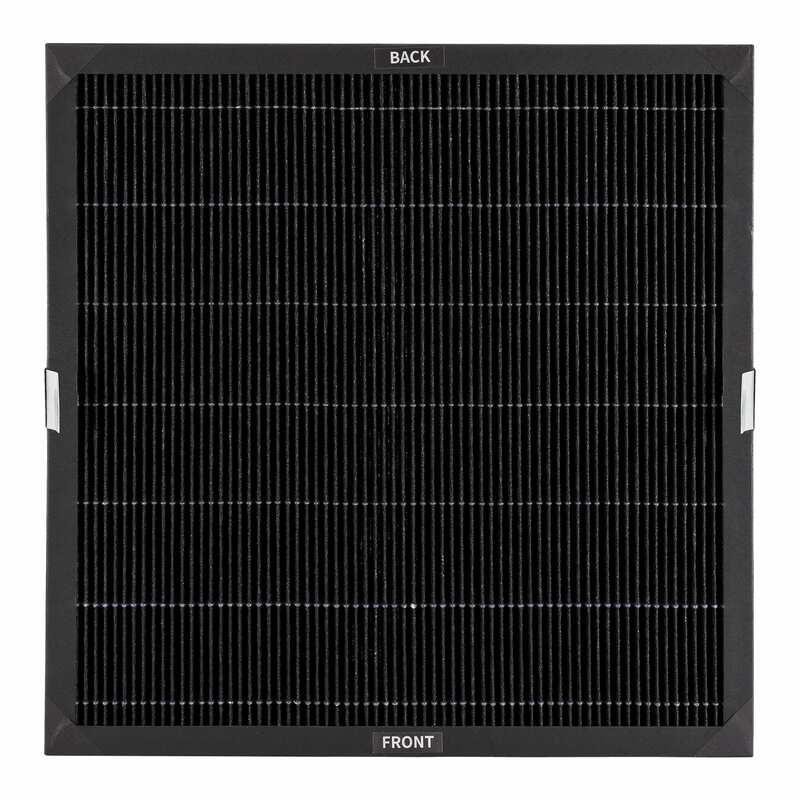 Constructed with True HEPA material and designed to remove bacteria, allergens and VOCs. 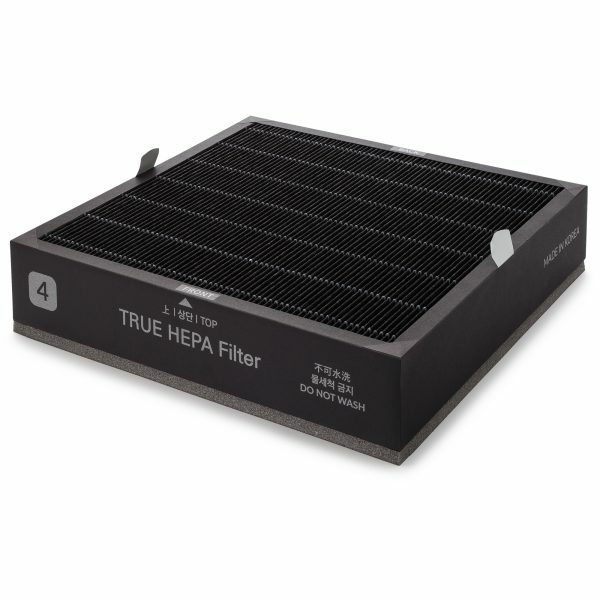 The HEPAMax™ Replacement Filter is independently certified to be 99.97% efficient down to 0.3 microns in size.